Colorado agriculture feeds the state, nation and world and continues to be a key driver to the state's economy, with Colorado agricultural exports totaling nearly $2 billion annually. 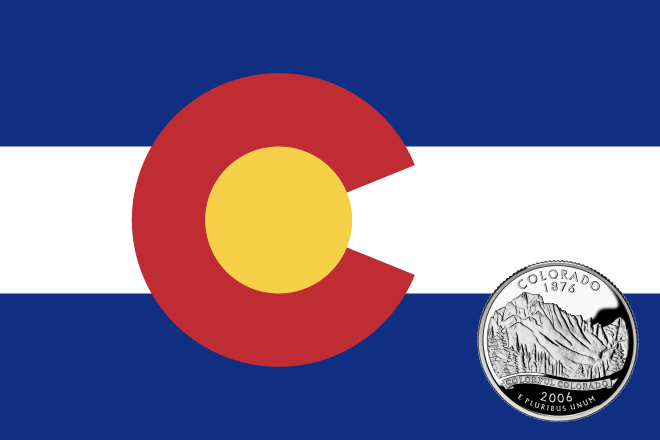 To honor Colorado companies for their agricultural export efforts, the Colorado Department of Agriculture is accepting nominations for the third annual Governor's Award for Agricultural Exporting. "It is our honor to recognize agricultural businesses for their export achievements," said John Addison, International Marketing Specialist for the Colorado Department of Agriculture. "This awards program is a way to celebrate the export successes of Colorado's agricultural community." Awards will be presented by the Governor during the Governor's Forum on Colorado Agriculture on February 22, 2017, in Denver. The awards were developed to recognize agricultural companies or commodity associations for their efforts in exporting their product(s) around the world. Companies and commodity associations are eligible to apply. Two awards will be presented, one for Experienced Exporter to the recipient that continues to expand export markets and maintain focus on excelling exports, the other to a New-To-Market exporter that developed recent export initiatives. In 2016, Farm Fresh Direct, based in Monte Vista, received the Experienced Exporter award and Crazy Mountain Brewing, with operations in Edwards and Denver, was recognized with the New-To-Export award. Applications for the 2017 Governor's Award for Agricultural Exporting will be accepted until January 13, 2017. Visit www.coloradoagriculture.com for more information and an application.